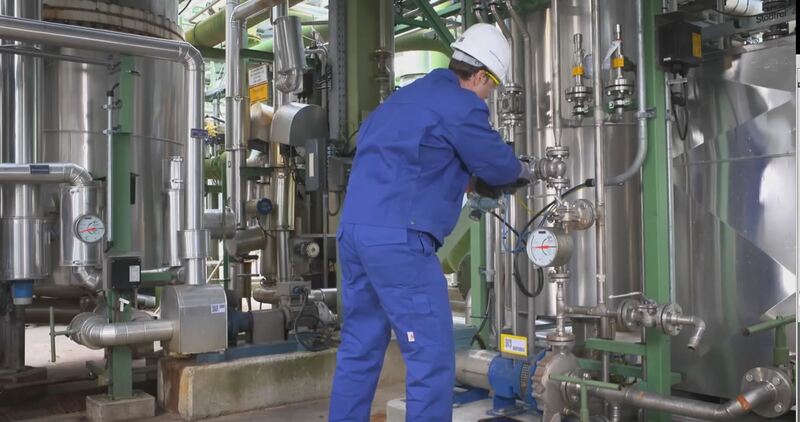 While performing an inspection tour in an industrial plant, the maintenance worker is usually confronted with numerous technical, functional and ergonomic problems. But unhandy paper plans, safety deficits, insufficient or outdated information on heavy notebooks are now history, for good. Mobile devices, such as Smartphones and Tablets, will henceforth not only support him in the gathering, monitoring and revising of technical data, but will also become reliable guides on his tours through the plant. For the maintainer, this means that his mobile device will direct him on his route, like a car navigation system, while supplying him with all relevant and significant plant data. absolute geographical position and elevation, as well its direction and orientation. The software continuously selects the relevant functional locations (Tags) automatically and cross-fades those into the live camera feed, composing an augmented view. 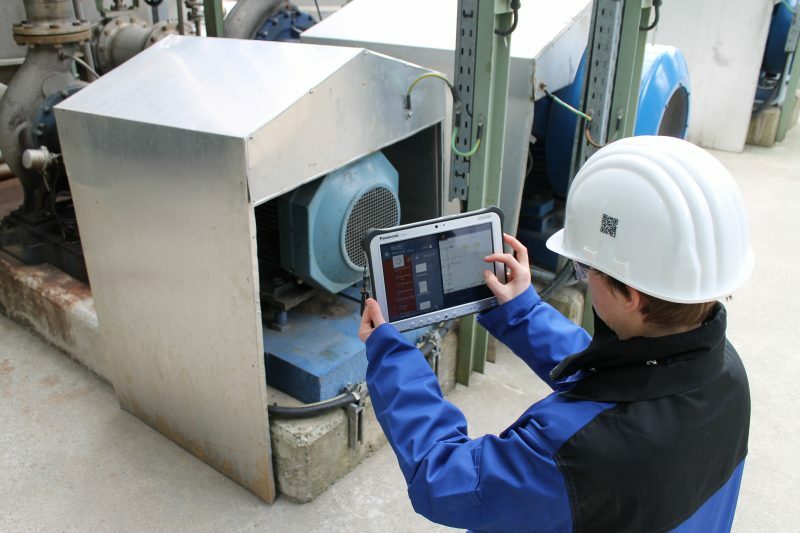 This information is permanently pre-qualified, considering user profiles or plant situations, which results in an amount of information that is tailored to the inspection tour of the current user. Getting more information on a certain functional location is as easy as tapping a bubble on the display. In that very moment, the software queries the consolidation server for further data, which is bidirectionally connected to the relevant data sources in the company. Depending on the content and quality of these sources, the user will be provided with more detailed specifications or data sheets, up to complex circuit diagrams and even complete P&ID’s. Finally, the maintainer concludes his inspection round on the mobile device: his committed changes are transferred to the source systems via the consolidation server, and all necessary workflows are triggered automatically.